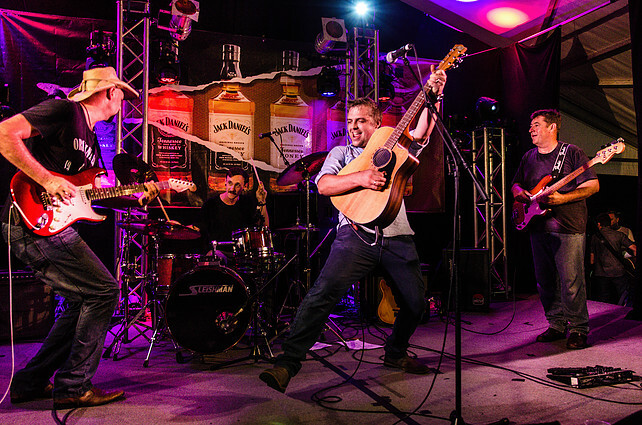 Modern Country singer/songwriter Will Day had an exciting start to 2016, opening up for Diesel, The Whitlams and Icehouse at Sandstone Point Hotel in Queensland after returning from a successful trip to Tamworth’s Country Music Festival. 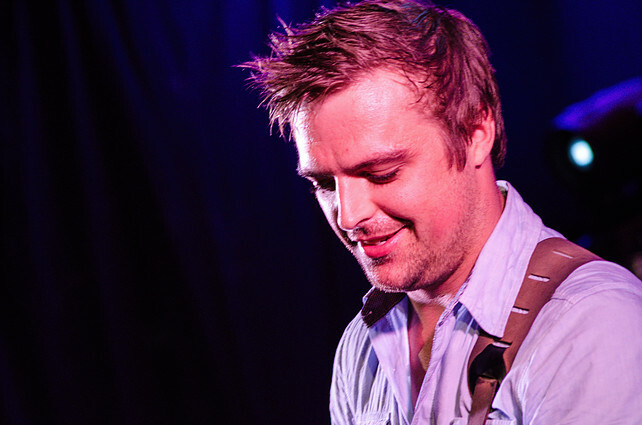 In recent months, Will has played some exciting shows, opening for Shannon Noll and impressing country fans at The Urban Country Festival and Broadbeach Country Music Festival. Originally from Goondiwindi, Will Day moved to Brisbane to study Music and completed his Bachelor in 2011 majoring in contemporary vocals. Since then with hard work, passion and dedication he has worked as a full time musician playing 4-5 nights a week. He is excited to announce that this year he will be performing at the Goondiwindi B & S, opening up for Melbourne rock group, Kingswood. 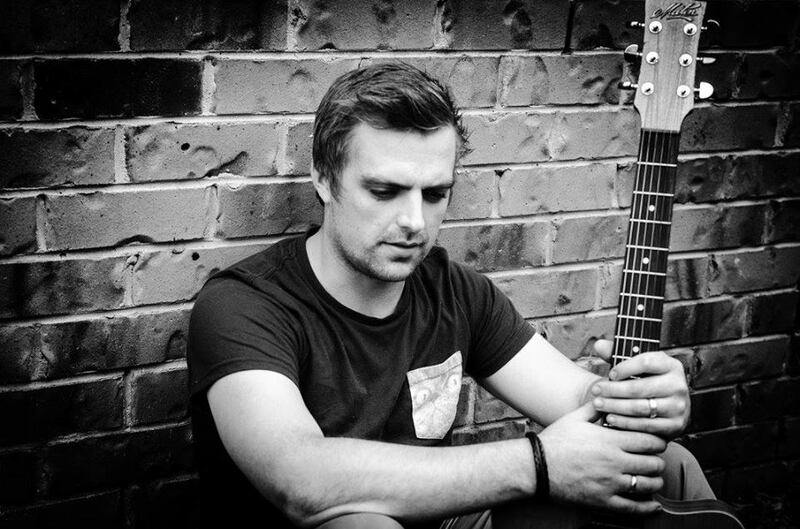 Will has also performed on several big stages over the past few years such as The Mount Isa Rodeo, Plantation Music Festival, Mud, Bulls and Music and Murwillumbah Country Roots Festival. Will continues to work on his craft and in July last year attended ‘The Dag’ Sheep Station’s singer-songwriters retreat where he had the pleasure of co-writing with the likes of Kevin Bennett. Will is set to release his brand new EP produced by Robert Mackay from Pacific International Studios in early September. The first single ‘Seasons’ has recently been released and reached Number 6 on the National iTunes Country Charts.